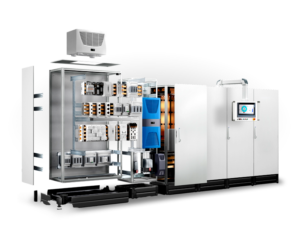 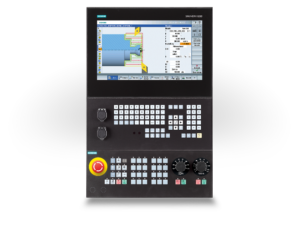 CNC controllers offer highly productive automation solutions to support users along the path for digitalization for all machine designs in: jobshops, workshops, and large series production. 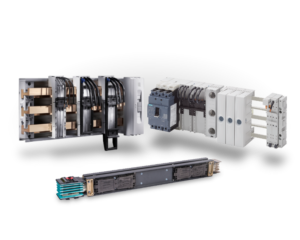 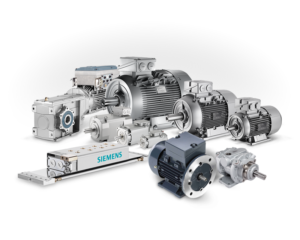 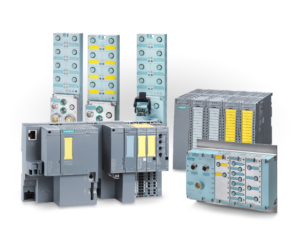 Siemens SINUMERIK CNC solutions provide companies and operating machine tools, with the optimum solution to address their specific requirements, whether basic or complex, for individual parts or mass production. 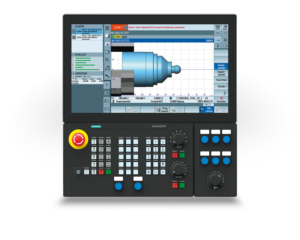 Siemens SINUMERIK 808D ADVANCED is a compact and user-friendly entry-level solution best used for basic turning and milling applications. 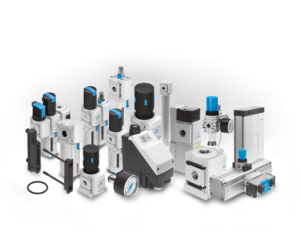 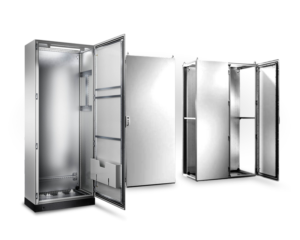 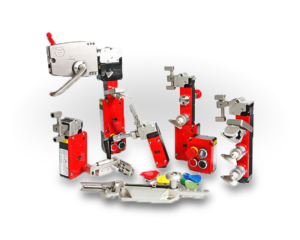 Features such as simple operation, easy commissioning and maintenance – and also an optimum cost position – represent the perfect basis for equipping entry-level CNC machines. 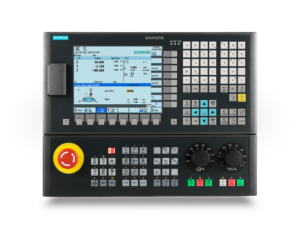 With its unique CNC performance, Siemens SINUMERIK 828D control sets productivity benchmarks when it comes to milling and turning on standard machines as well as functions to simply automate grinding machines. 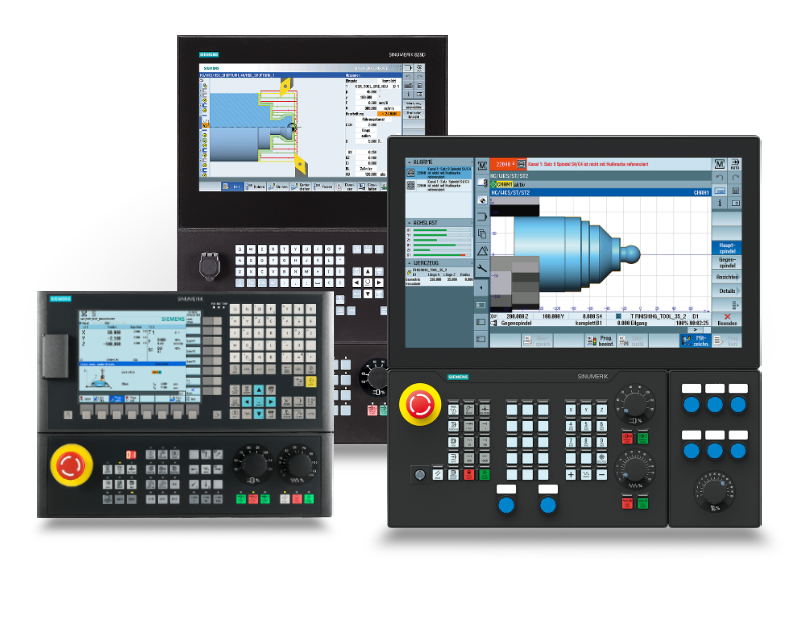 With the technology-specific system software of the SINUMERIK 828 CNC, the range of applications extends from vertical and basic horizontal machining centers, also for mold making applications, surface and cylindrical grinding machines up to two-channel turning centers with counter spindle, driven tools and Y axis. 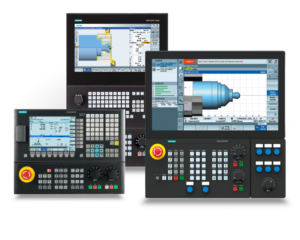 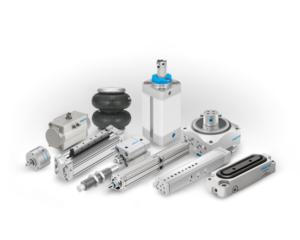 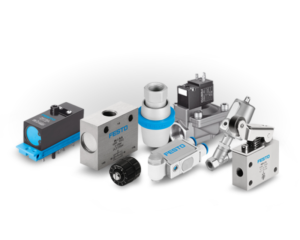 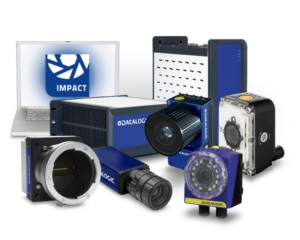 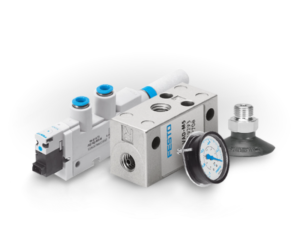 Rugged hardware architecture and intelligent control algorithms, along with premium drive and motor technology, ensure the highest dynamic response and precision when machining. 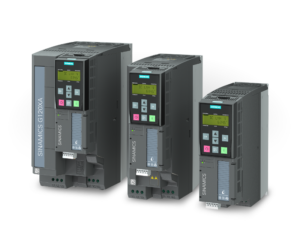 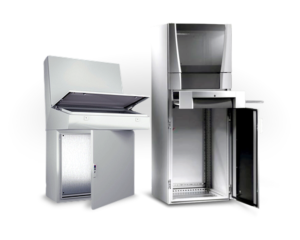 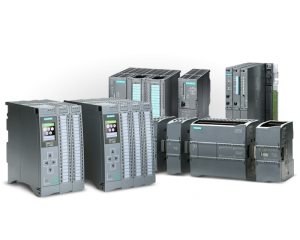 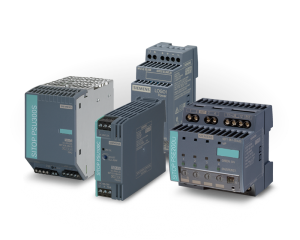 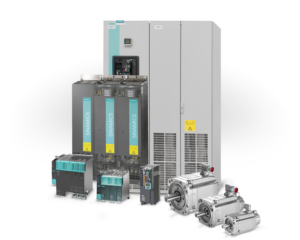 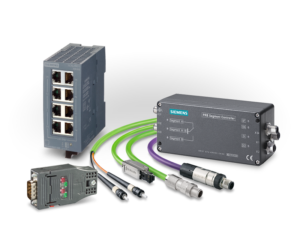 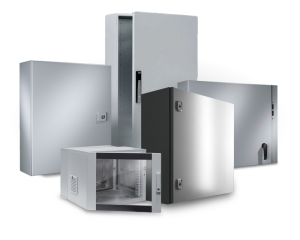 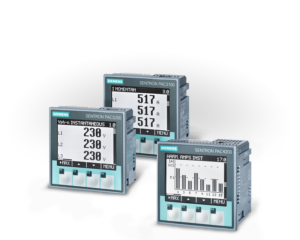 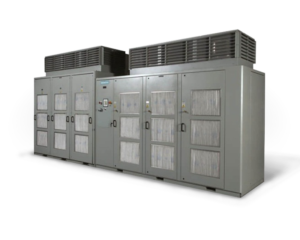 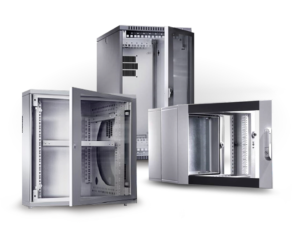 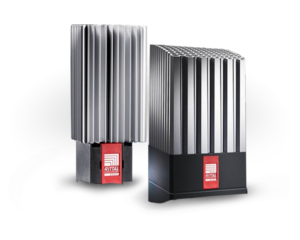 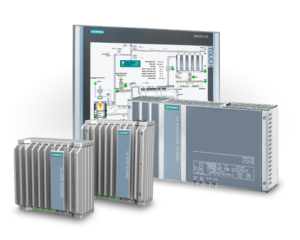 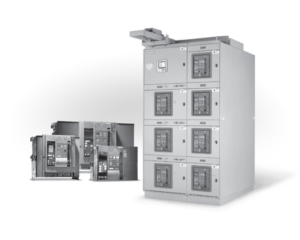 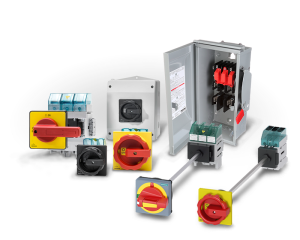 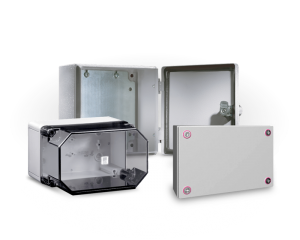 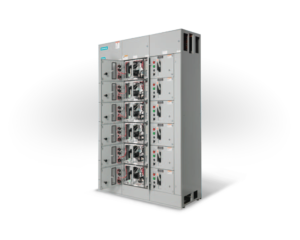 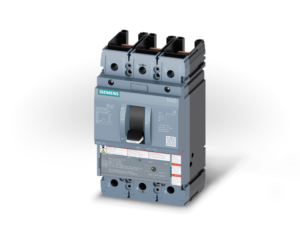 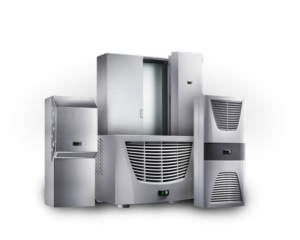 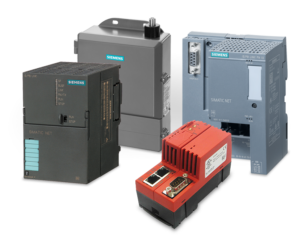 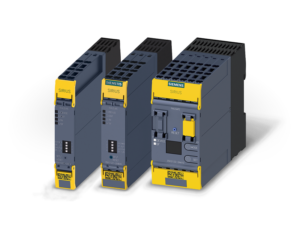 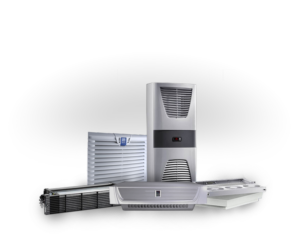 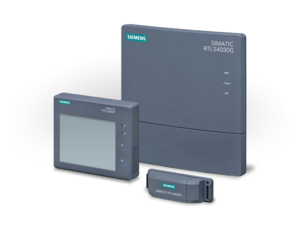 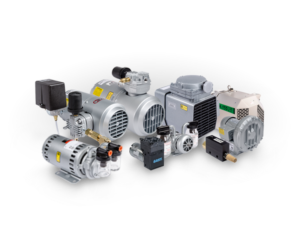 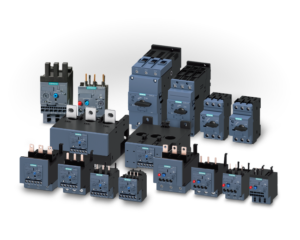 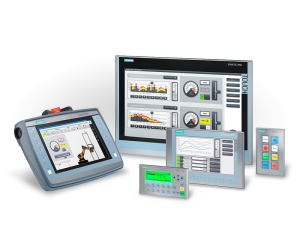 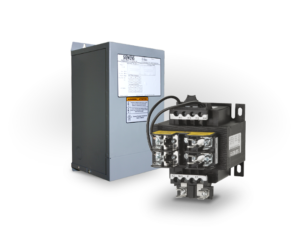 Siemens SINUMERIK 840D sl is considered to be the standard in the premium class CNCs. 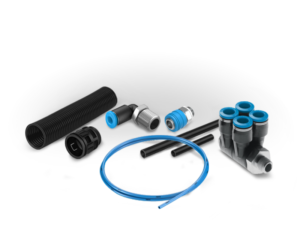 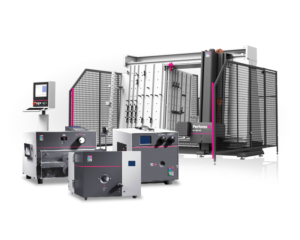 Maximum CNC performance, along with a high degree of flexibility and openness, represents the basis for almost every machine concept. 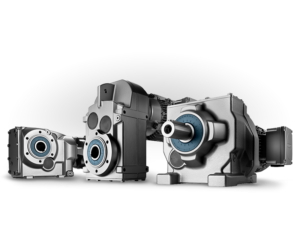 A high-performance hardware architecture and intelligent control algorithms as well as premium class drive and motor technology class ensure the highest dynamic performance and machining precision. 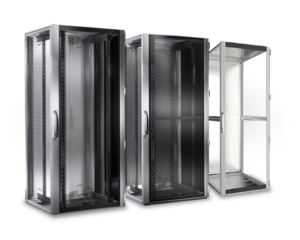 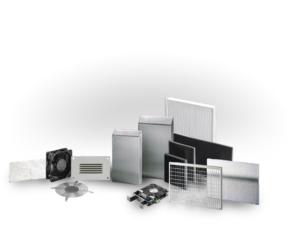 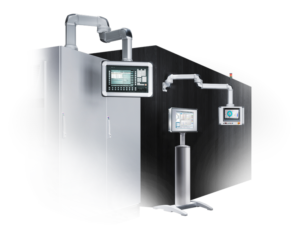 CNC SINUMERIK 840D sl is complemented by a comprehensive range of solutions for integration into IT environments.